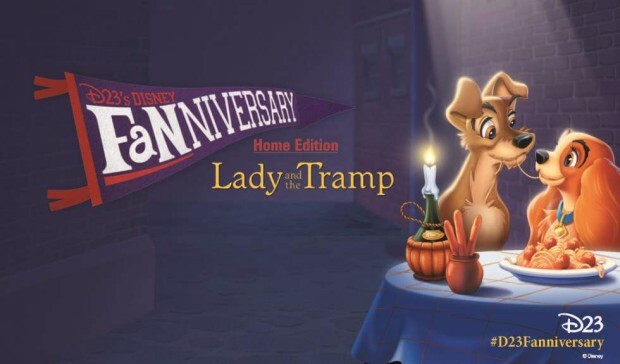 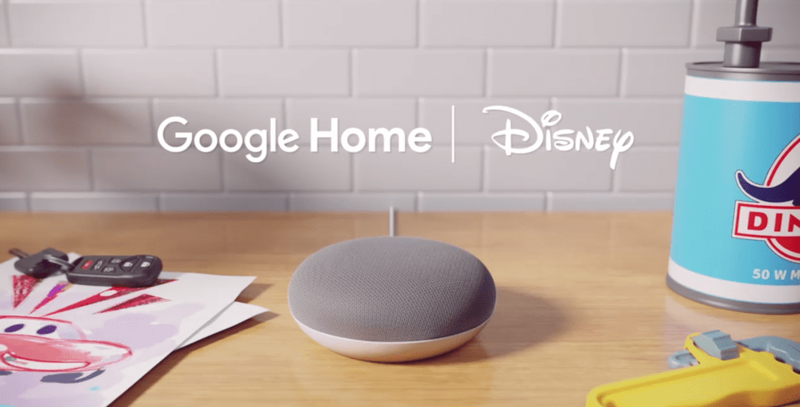 Families can have fun in a whole new way with Pixar and Disney-themed games on Google Home. 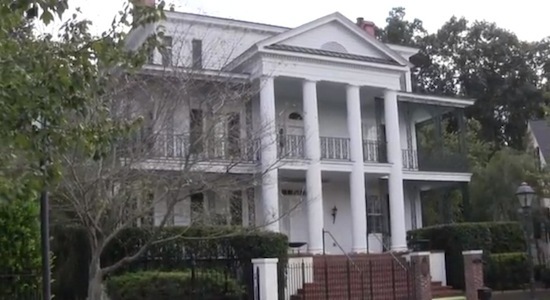 Shamu will be getting a new, larger home. 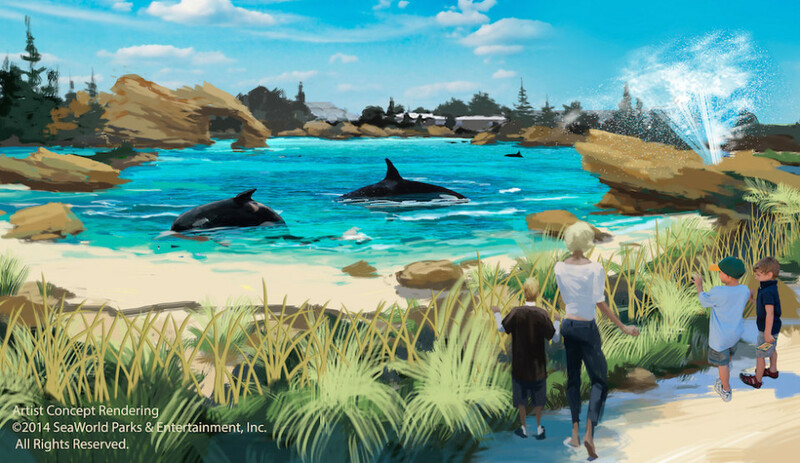 SeaWorld Entertainment is planning to build new environments for their killer whales and also fund new programs to protect ocean health and killer whales in the wild.